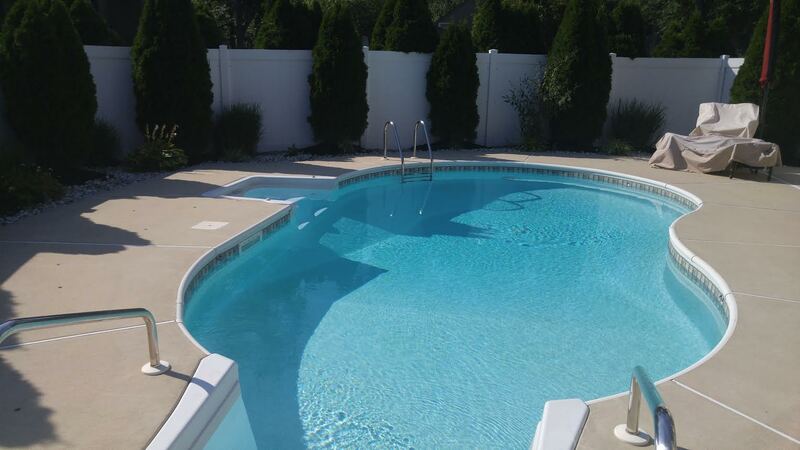 Swimming Pool Care Made Easy with Clean Pool and Spa. We Makes Pool Water Chemistry, Green Pools, and Cloudy Pool Water Simple To Understand and Fix. Go to the Resources Page found HERE to get started today!! Easy Pool Shock Treatment and Chlorine Safety. 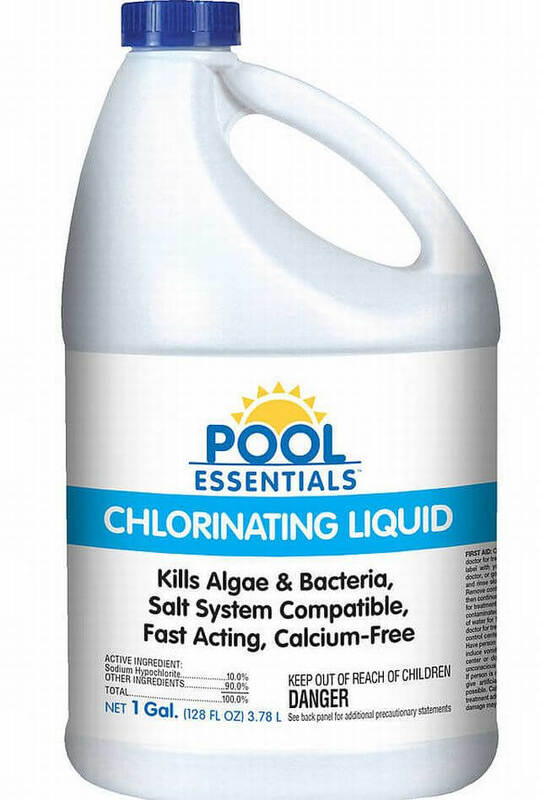 Best Way To Learn Pool Chlorine Shock For Swimming Pool Care and Maintenance. Cost of swimming pool and pool maintenance. Before you build a swimming pool, consider the financing of the financing of the pool and mistakes to avoid. Swimming Pool Sizes & Swimming Pool Shape and Design. Understand Basic Swimming Pool Prices Before You Buy. 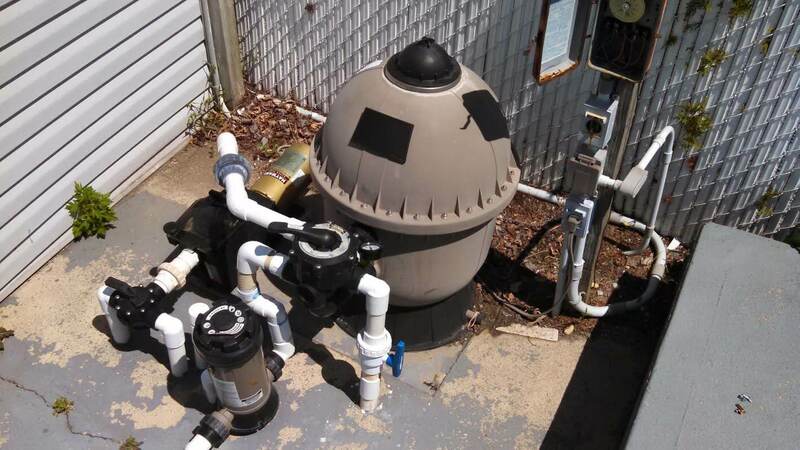 Pool Sand Filter Problems & Sand Filter Maintenance & Troubleshoot Pool Filter Sand Issues. Understanding Pool pH, Pool Alkalinity, & pH Definition In Chlorine & Saltwater Pools. Easy Pool Start Up Procedures. Expert Directions On Spring Pool Opening & Start-Up Kit Pool Maintenance. Discount & Used Swimming Pools. 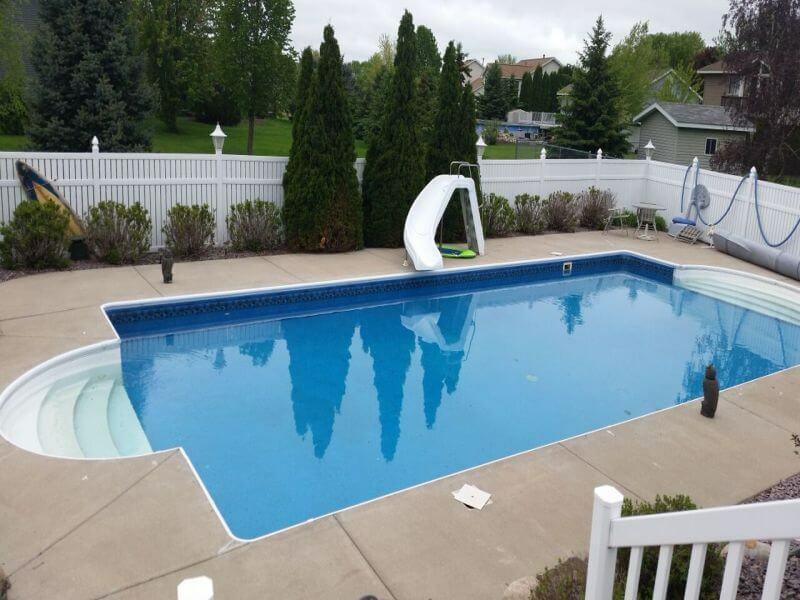 Used Above Ground Swimming Pools. Understand Cloudy Pool Water & Swimming Pool Water Maintenance. 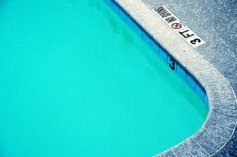 How To Get Rid Of A Cloudy Swimming Pool Without A Pool Clarifier. Green pools and cloudy pool water is normally a lack of pool chlorine. 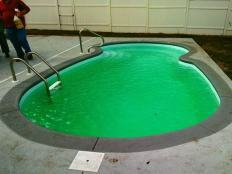 You can easily clear up a green swimming pool. Understand Pool Alkalinity & Swimming Pool pH. 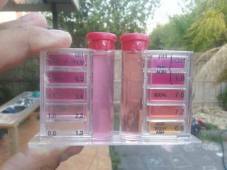 Use A Swimming Pool Test Kit, Pool Acid & Baking Soda. Whether for salt water pool systems, an above ground or inground, or a general understanding of chlorine chemistry, cloudy pool water, or the best swimming pool test kit, get the pool maintenance you deserve. I started my Clean Pool and Spa website back in 2009 with the intention of helping pool owners have the best pool at the lowest cost possible. I was getting so many emails, questions and phone calls about pools not being clear and balanced. I heard their frustration at having spent so much time and money and still not being able to enjoy their pool. There are numerous variables that can cause your water to be green, cloudy, unbalanced, etc.. and it seems there are 10 products for each problem. It's easy to become confused. Most resort to going to their local pool supply store for answers. You're NOT wrong. What you're TOLD is wrong. The information you're getting about your pool simply goes against the Universal Laws of Pool Chemistry & Physics that apply equally to every salt and chlorine pool in the world. 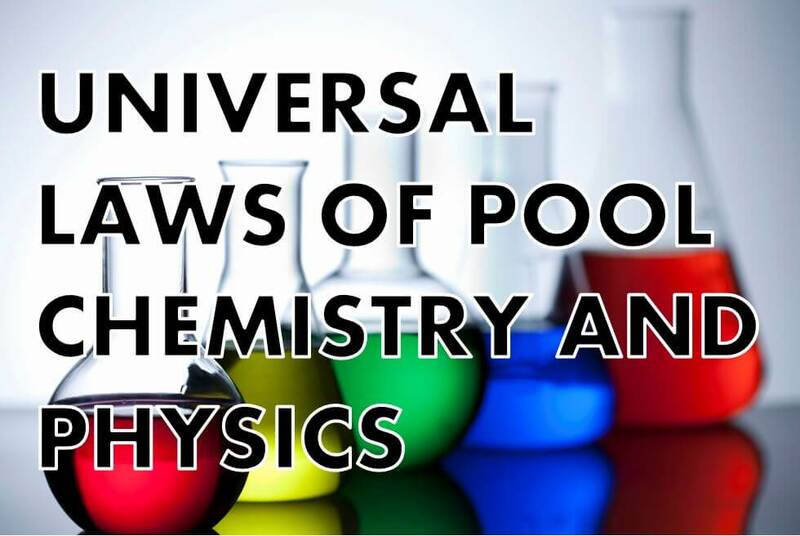 Any advice given to you about your pool will either CONFIRM or CONTRADICT these applicable Universal Laws of Pool Chemistry. Folks, this is absolutely 1st Grade stuff. Easy beyond belief!! 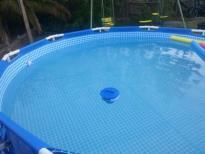 If you can add chlorine, sweep, and empty the skimmer basket, you can have a perfect pool!! YOUR swimming pool chemistry is of the utmost importance. Routine steps are critical to ensure your pool is running at peak efficiency. My friends, I've personally cleared up over 700 green and cloudy pools over the last 20 years. 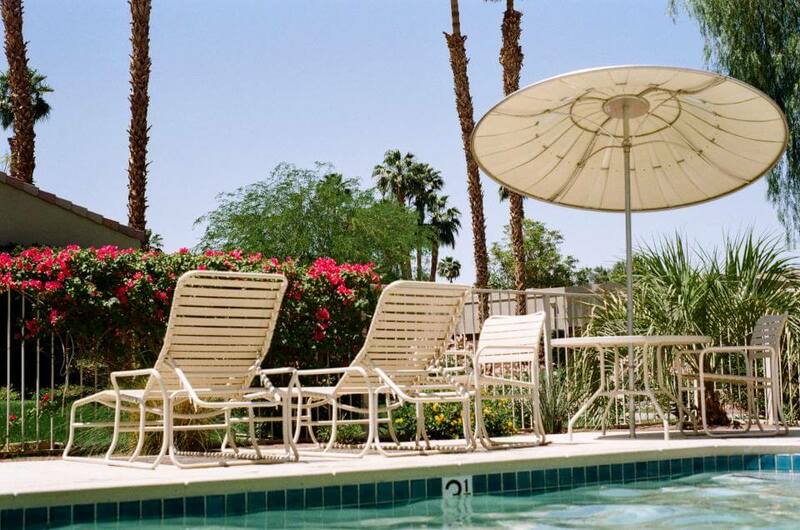 I've also cleaned and maintained hundreds more in in Arizona, Oregon and Florida since starting in the pool business in 1999. And I was the pool operator for the YMCA in Oregon starting in 2008. I'll walk you through the best and proven swimming pool care ways to keep your pool looking its best and to keep that swimming pool algae and green pool water away from you forever. If I can do this for their pools, imagine what I can do for your swimming pool care and maintenance. As always, I'm available to answer your questions via email, personal phone consultations, and through SKYPE. Be sure the check out the Testimonial page on Clean Pool and Spa as well.